If you're looking for any precision components used in your MWD applications we are the MWD parts manufacturer you are looking for. Measurement While Drilling (MWD) components require an extreme precision for optimal operation. Our customers in this industry appreciate our attention to detail as it is critical to have fully dependable systems. 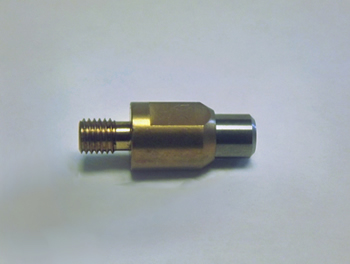 If you're looking for any precision components used in your MWD applications including copper poppets, muleshoe inserts, sign shaft sleeves, poppet tip, or MWD parts reach out to us today to see how we can partner with you to produce the components required for your application.